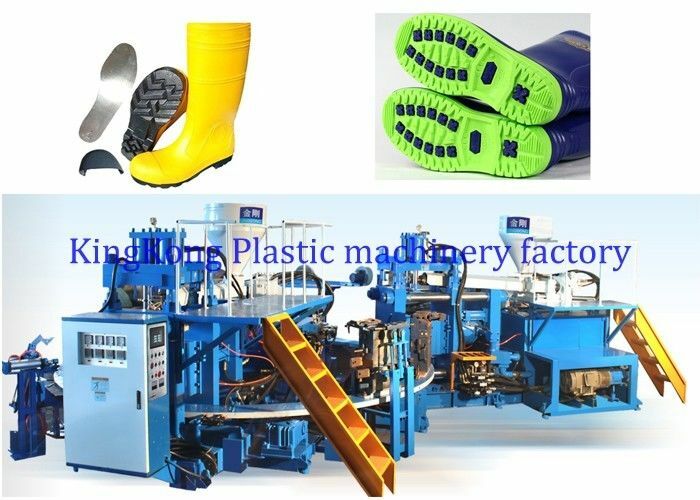 This is a double colors Rain boot(Gumboot) injection molding machine for women or men's long or short boot. 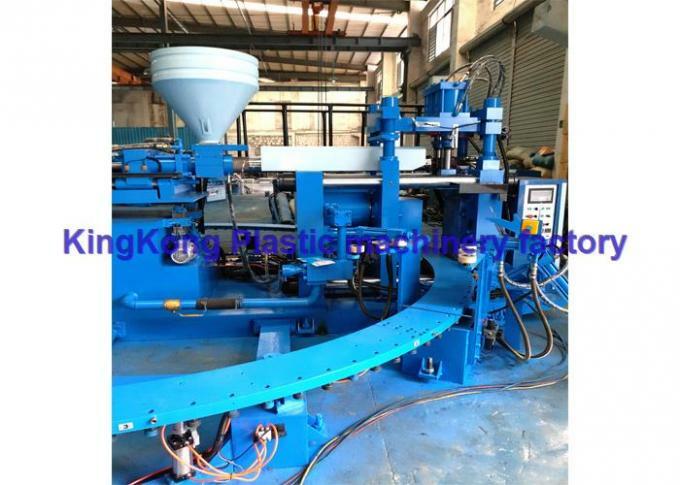 With Automatic mold opening system to help you save man power. 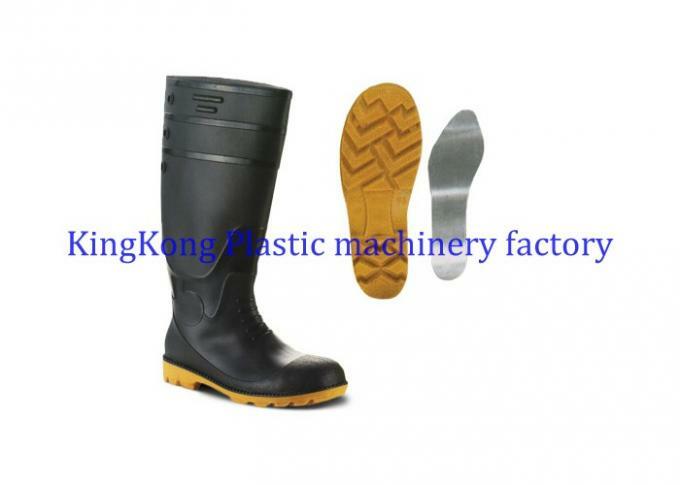 You can use this machine to produce safety boot with steel toe and steel mid sole.